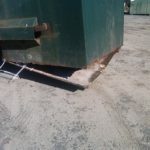 Dumpster Bottom Repair • Container Services Unlimited, Inc. 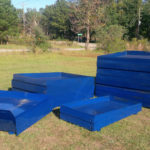 Need To Replace Your Dumpster Bottom? 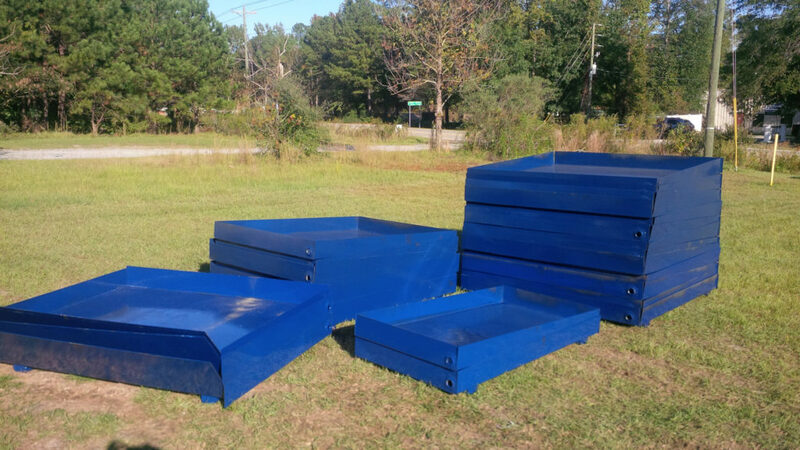 Whether you’re looking for a dumpster bottom repair kit or someone to install a new dumpster bottom on your old worn out fleet of dumpsters -- we can help. 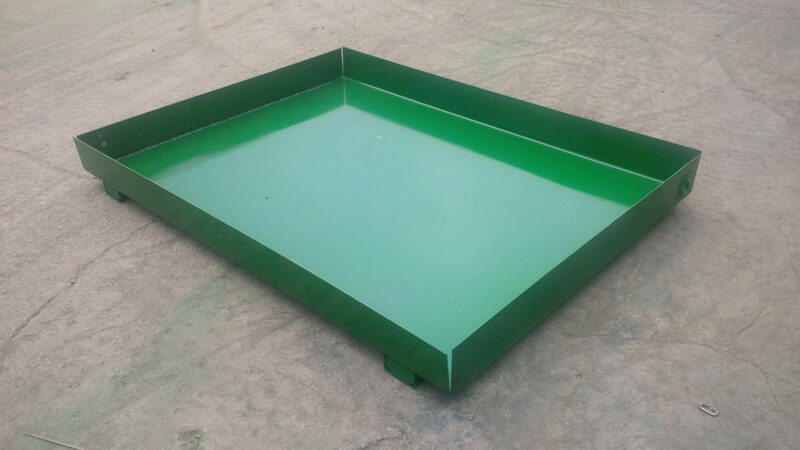 As you can imagine, one of the first areas on a dumpster to go is the dumpster bottom. 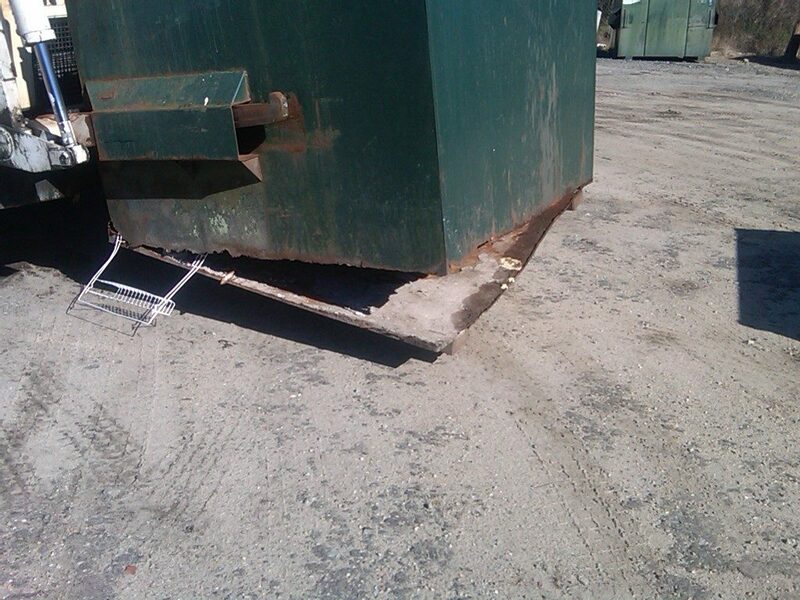 The problem is the rest of the dumpster is often times in very good shape. 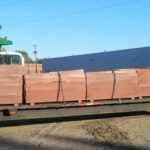 I’m sure you’ll agree that it makes no sense to spend a ton of money replacing an entire dumpster when you don’t have to. You just need a new dumpster bottom. 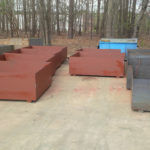 Waste companies, businesses and municipalities turn to us when they’re looking for high quality dumpster bottom replacement or kits at a price they can afford. 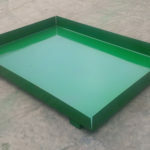 We manufacture our own dumpster bottoms; we’re not a reseller, so our prices are usually lower. 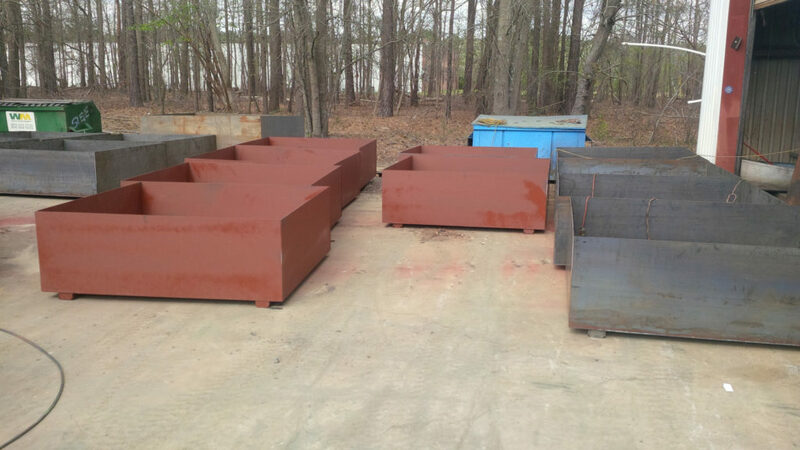 Note: Click here to learn about our dumpster restoration services. Get Your Dumpster Bottoms Repaired Today!